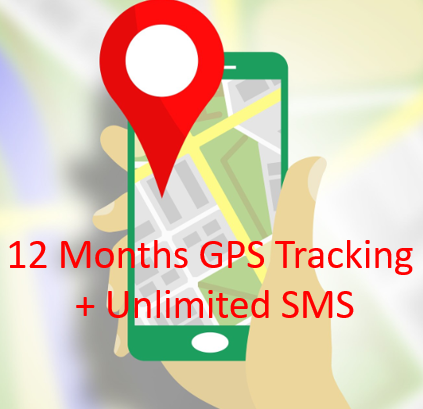 This bundle of SMS credits is for those of you who wish to have your GPS Tracker alert to your mobile phone. 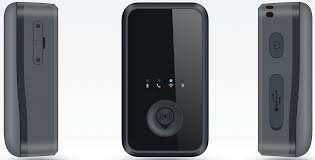 Purchase these credits and we will add them to your account. 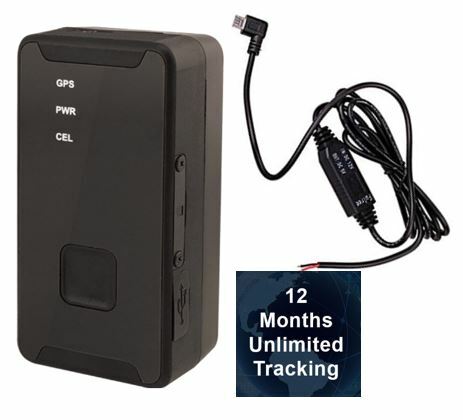 This is a fantastic lowest Price FleetTrack GPS Vehicle Tracker. 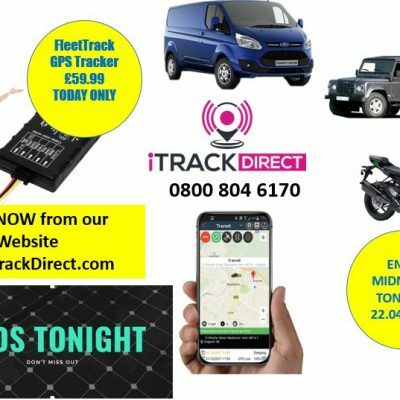 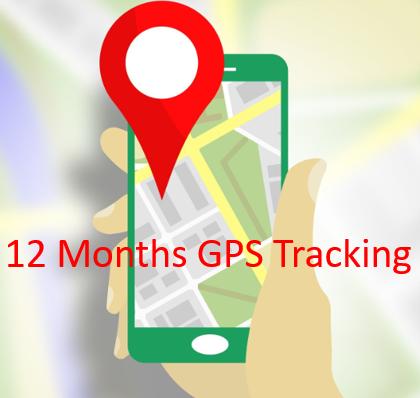 Our FleetTrack GPS Vehicle Tracker provides live GPS Tracking 24/7 365 days a year and also Full UNLIMITED access to our free APP. 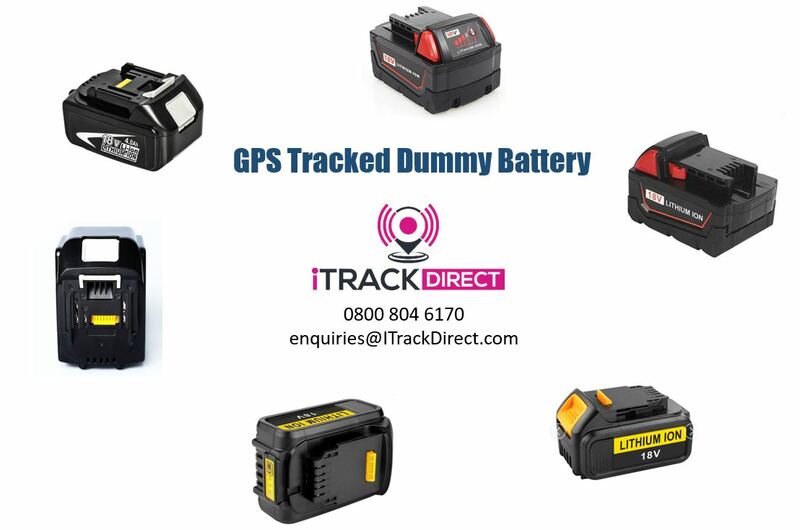 The FleetTrack GPS Vehicle Tracker is an ideal way to buy a cost effective Tracker with a superior and easy to use Tracking Panel. 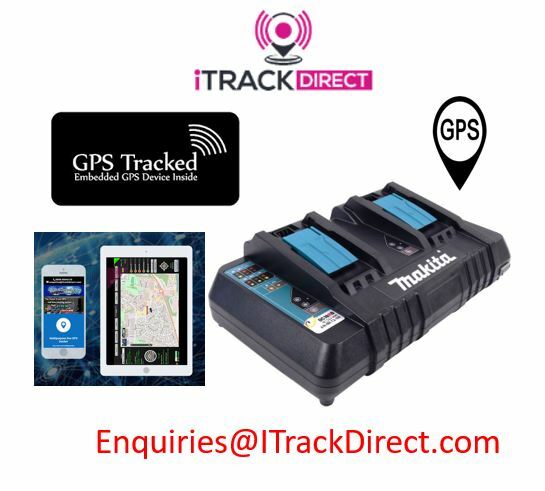 No matter how big or small your fleet is our FleetTrack GPS Vehicle Tracker will give you clear and crisp tracking so if you have 1 vehicle or 300 or more this Tracker will not let you down additionally You can generate data reports directly from the Tracking panel. 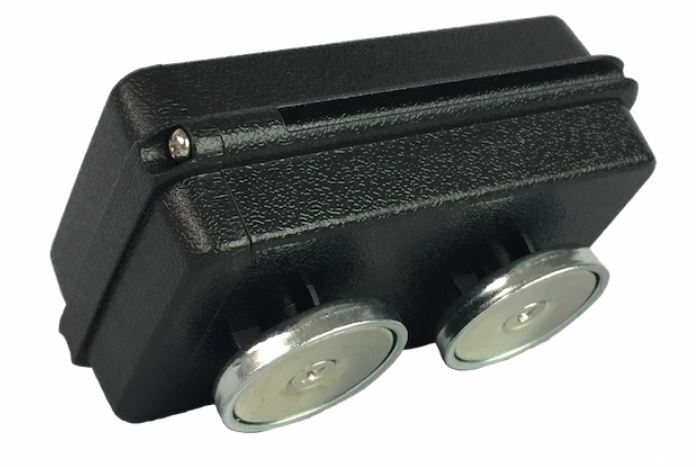 Modern design for optimal use.